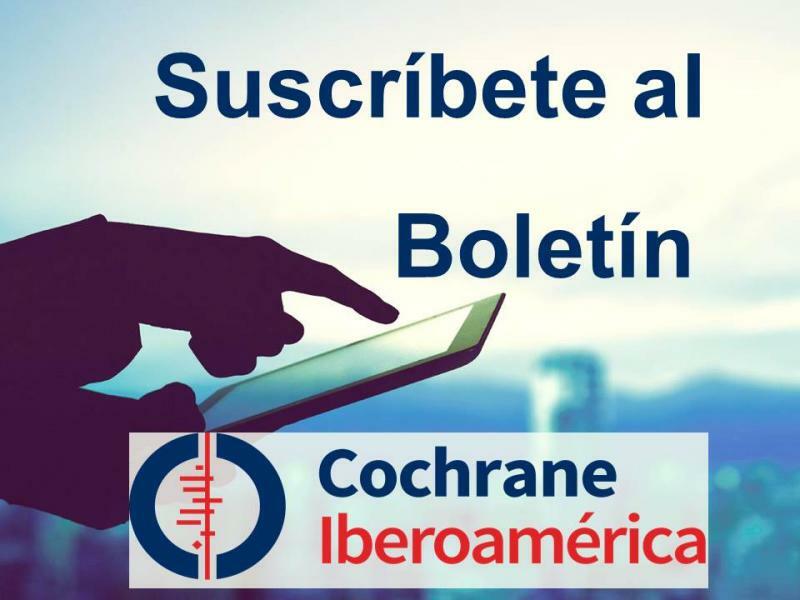 The Iberoamerican Cochrane Network is formed by the Iberoamerican Cochrane Centre (CCIb) and the entities - coordinating centres or associated groups - present in the vast majority of countries in the region. Regional Branches seek to improve the coordination of activities of the CCIb in countries that are part of the network, decentralise responsabilities, and encourage interaction between the different coordinating centres and associated groups. The Institutions that participate in the network are committed to support their staff in order to uphold the productivity of the Cochrane Collaboration in this part of the world. Coordinating Centres (IbCN CC) assume almost all usual Centre's responsibilities in a particular country. It has a leading Coordinator that prepares an annual report to the IbCC. Associated Group (IbCN AG) assume dissemination responsibilities and logistic support to the local authors. Associated Groups must have a referent Coordinating Centre. In a particular country there can be several Coordinating Centres. Each Coordinating Centre can have a number of Associated Groups. The final goal is to have one or more active Coordinating Centres at every single Iberoamerican country, with some Associated Groups each. Andean Branch, representing Colombia, Ecuador, Peru, and Venezuela. Central American and Caribbean Branch, representing Costa Rica, Cuba, El Salvador, Guatemala, Dominican Republic, and Panama. Southern American Branch, representing Argentina, Bolivia, Chile, Paraguay, and Uruguay.